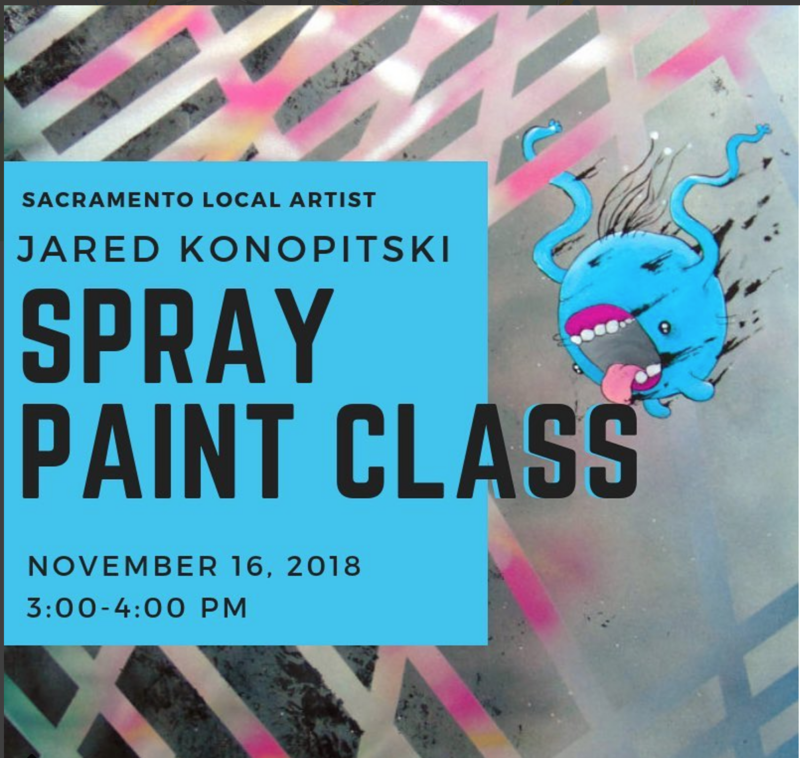 Cool opportunity for teens to learn from local Sacramento Artist, Jared Konopitski! There are limited spots to sign up, so sign up now at The Silver Orange. 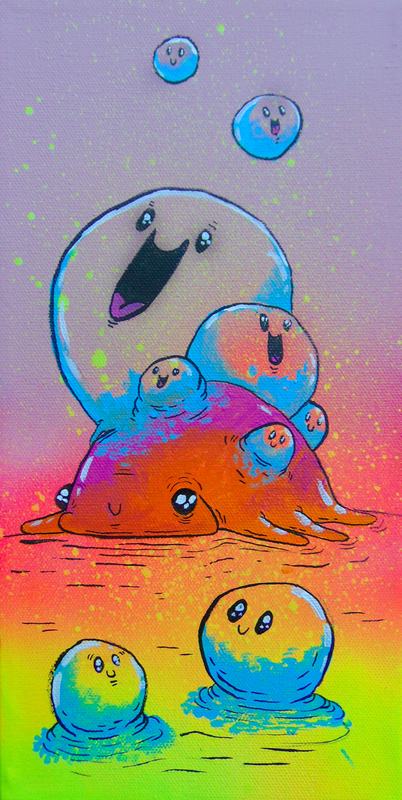 Jared Konopitski work has been featured in many galleries around the U.S and Internationally, including The Crocker Art Museum in Sacramento and The Smithsonian in Washington D.C. He has also been featured in magazines and tv shows. 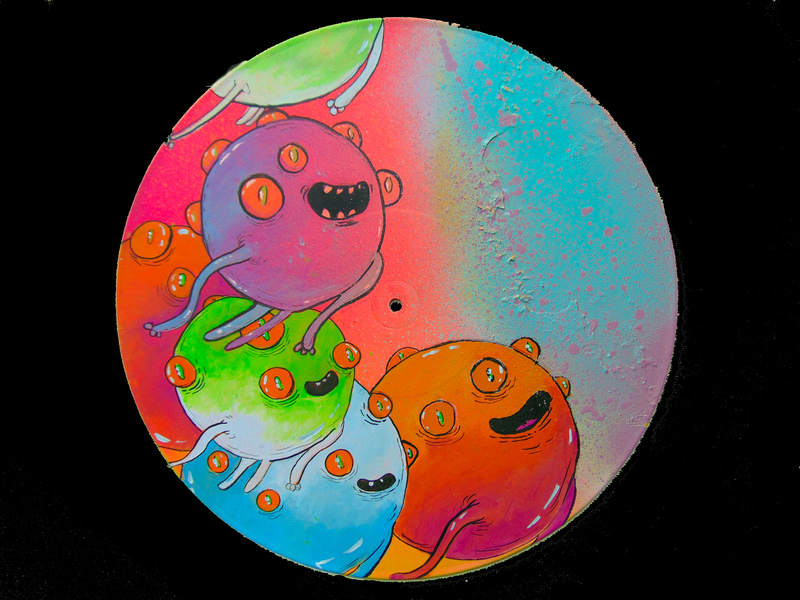 Jared participated in “Wide Open Walls” in 2018 in Sacramento.